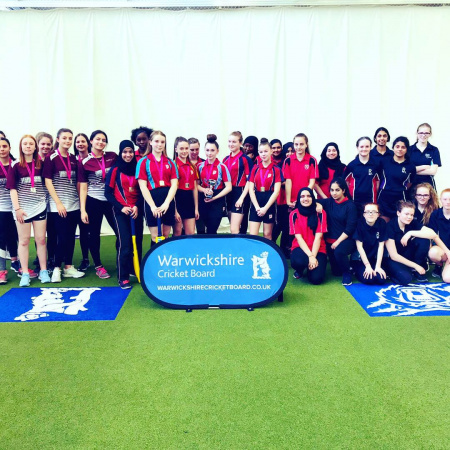 Hundreds of secondary school children from all over Warwickshire took part in indoor cricket competitions held throughout March. 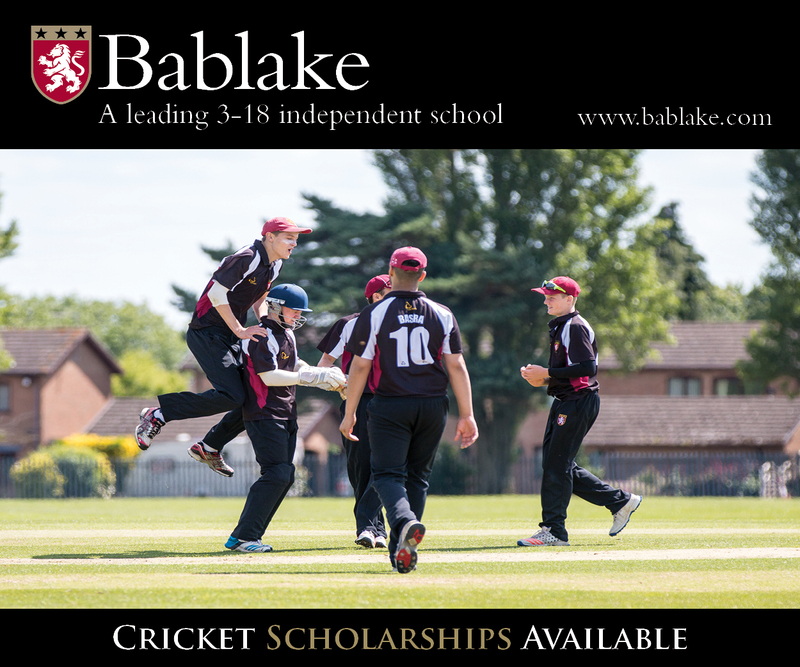 Competitions were held at Boys U12, 13, 14, 15 and U19 and Girls Lady Taveners at U13 and 15. 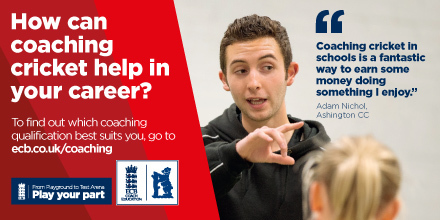 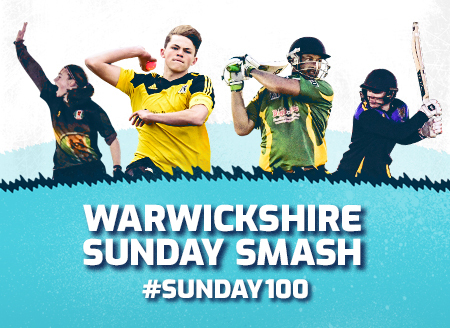 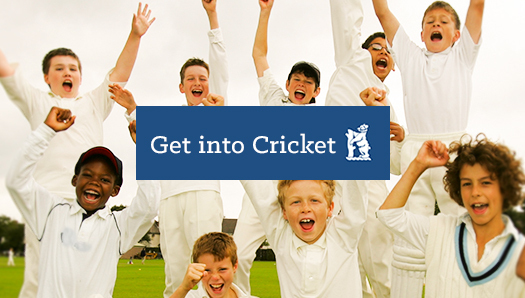 The boys competitions started in November, where 34 schools were placed into leagues in order to get to the finals held at Edgbaston in March. 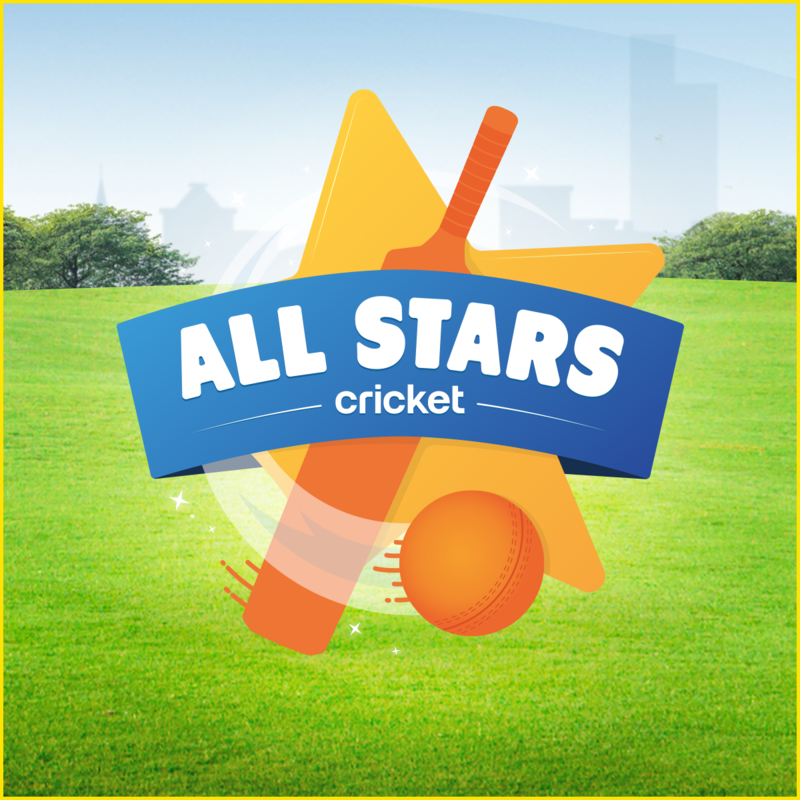 The 7 final days held at Edgbaston indoor centre saw an excellent standard of cricket on display with all the games being played in an excellent spirit. 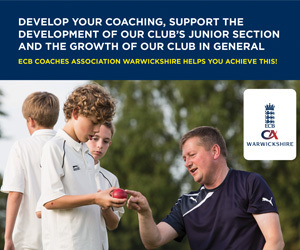 Warwickshire Cricket Board would like to thank the following people who helped to to ensure the indoor leagues where a success. 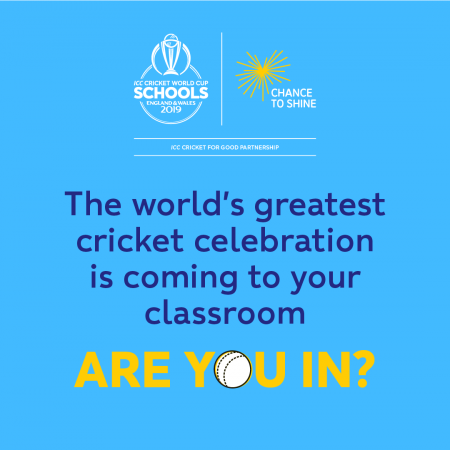 All teachers and pupils involved from all schools.